Sri Ramachandra Murthy September 8, 2018 16:00 IST Decision on 7 accused on Sunday! The Tamilnadu assembly is all set to assemble on Sunday presided over by the TN Chief Minister Edappadi Palanisamy, to decide on the release of the 7 accused in the Rajiv Gandhi murder case. 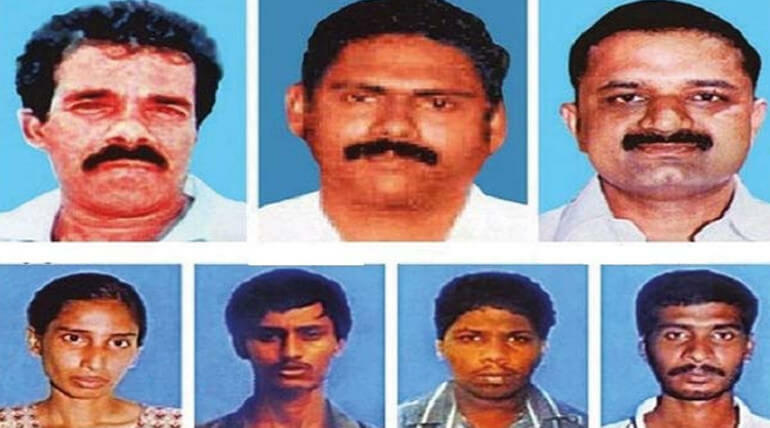 As per report the Supreme Court had announced its verdict that, the Tamilnadu state government had all the rights to decide on the release of the 7 accused including Shanthan, Perarivalan. 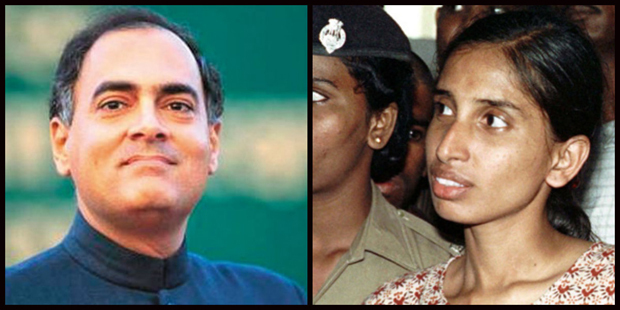 Nalini, is in connection to the murder of former Indian Prime minister Rajiv Gandhi. Following this verdict, the TN ministry is assembling on Sunday to decide on this issue. It has been expected that a resolution will be passed as per IPC section 161 to make recommendation to the governor to release the 7 accused from the case. If the resolution is passed and forwarded to the governor, a decision can be taken on the case, and it is to be seen if the governor will accept the recommendation of the state government.